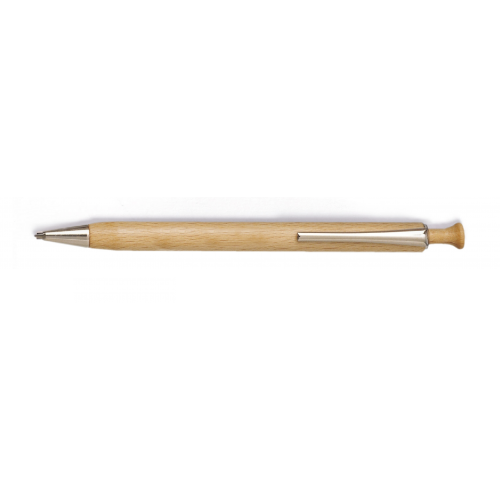 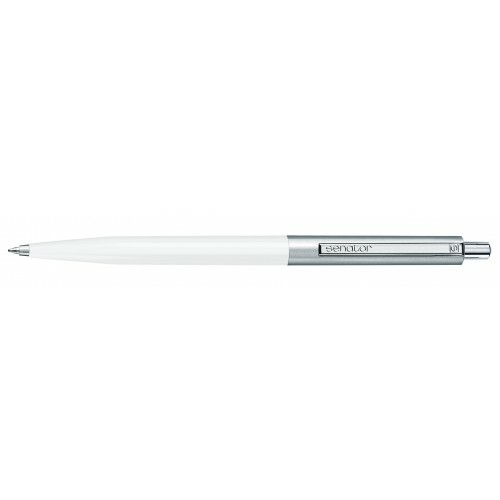 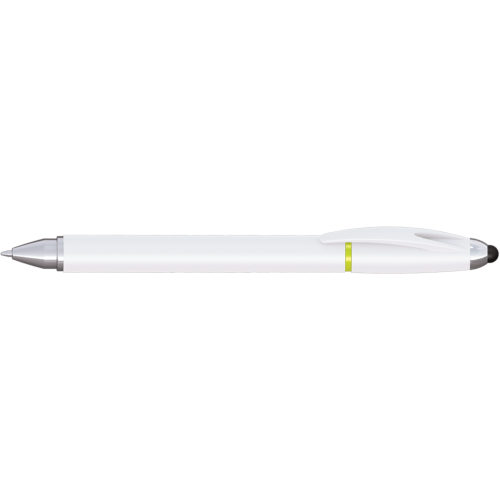 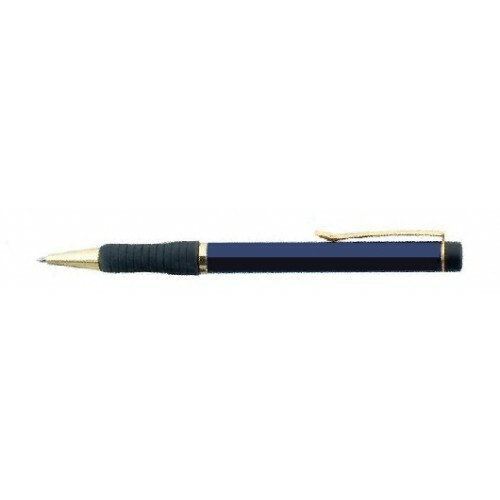 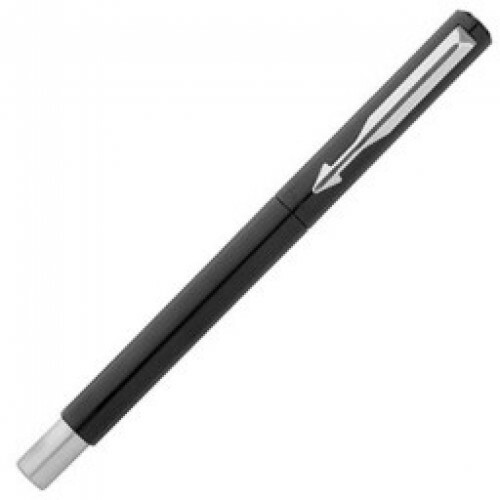 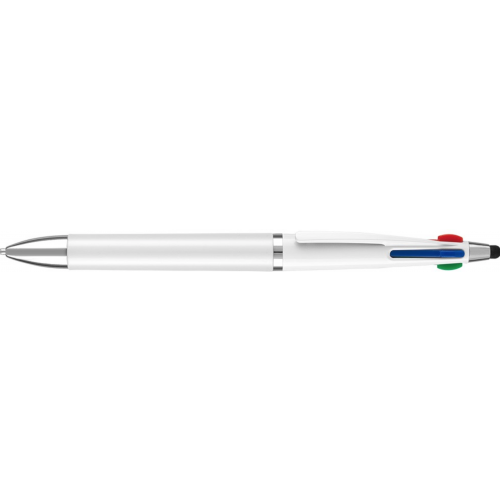 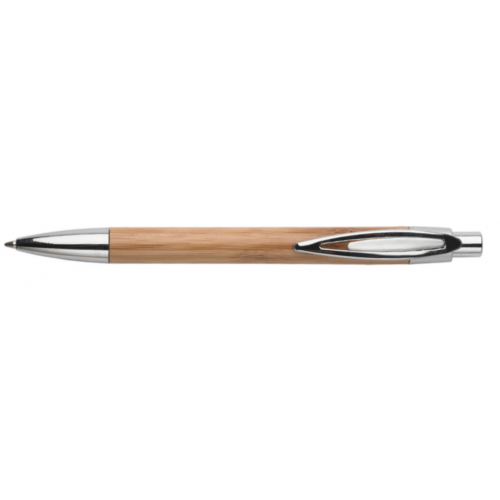 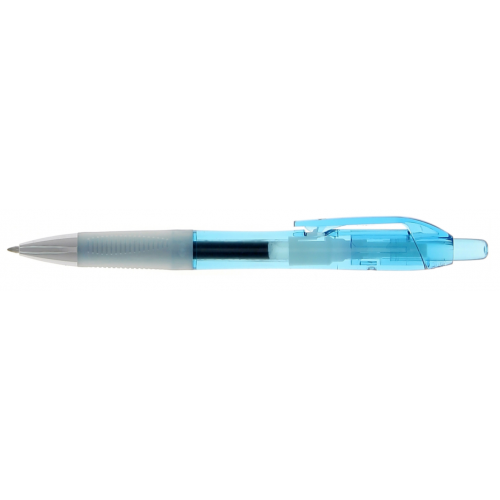 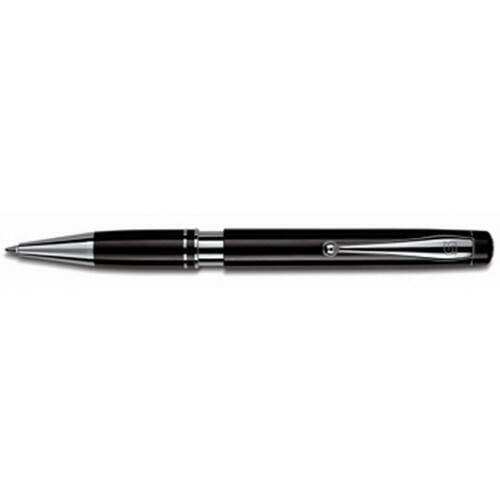 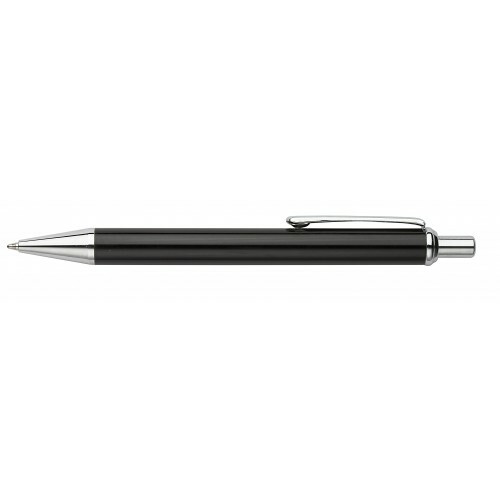 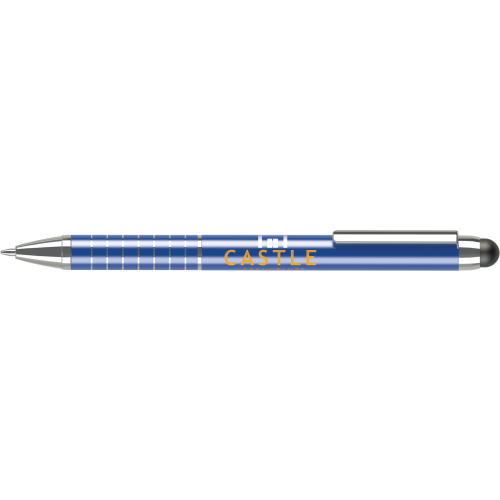 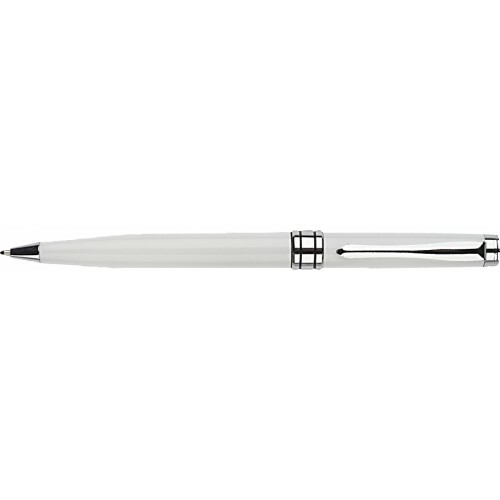 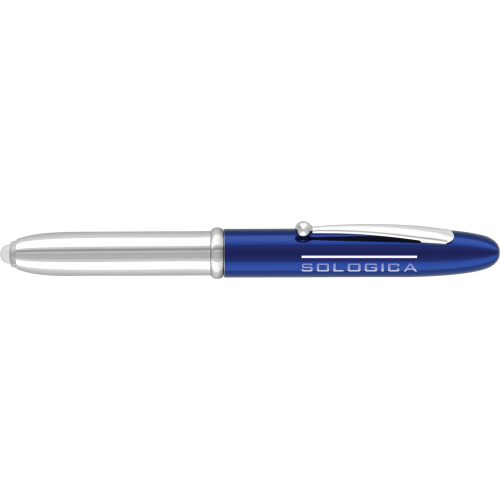 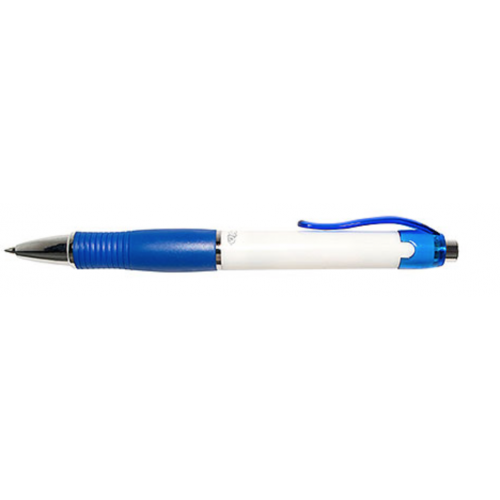 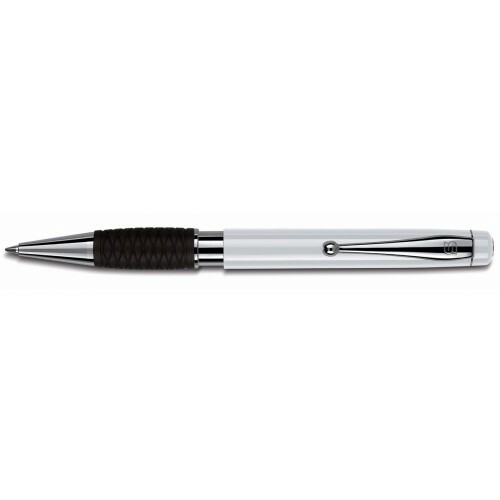 This range offers quality printed pens that are a cut above the rest. 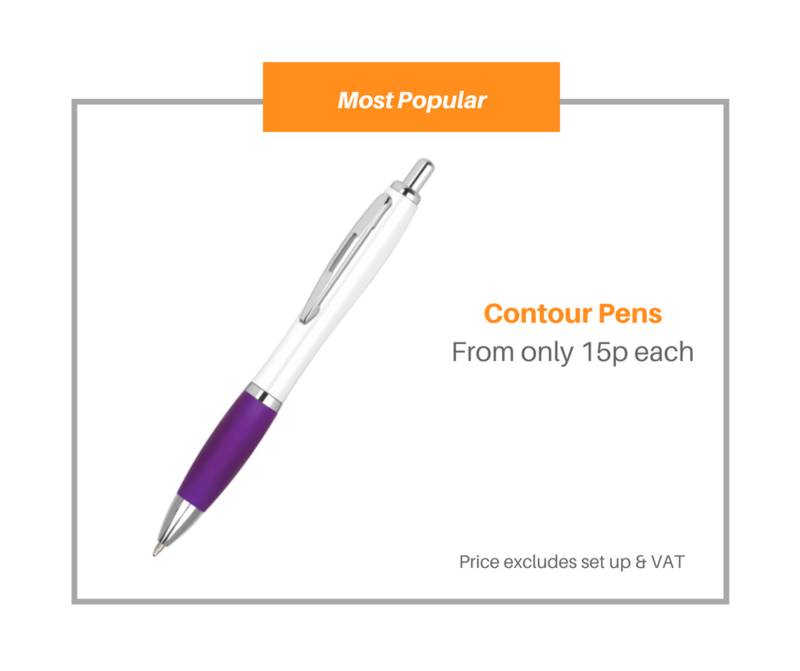 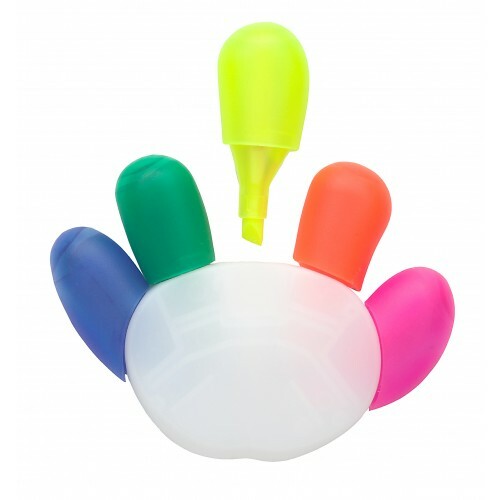 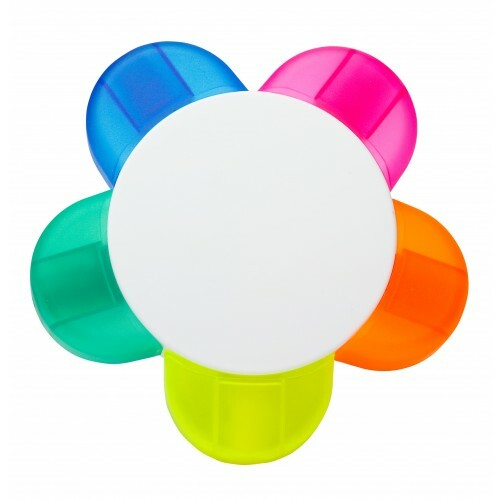 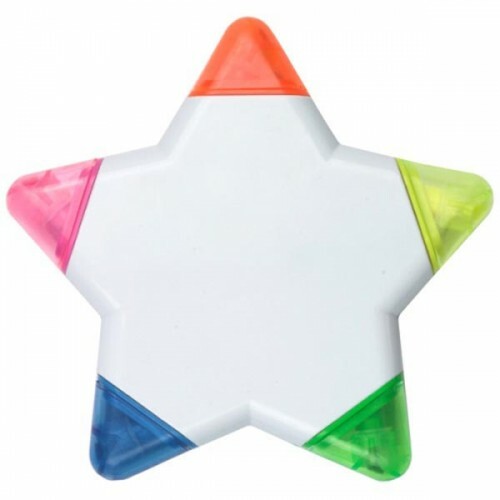 Present your clients with a product that would make an impact, without breaking the bank. 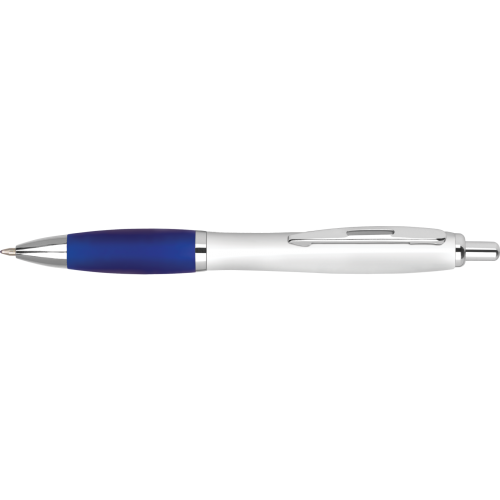 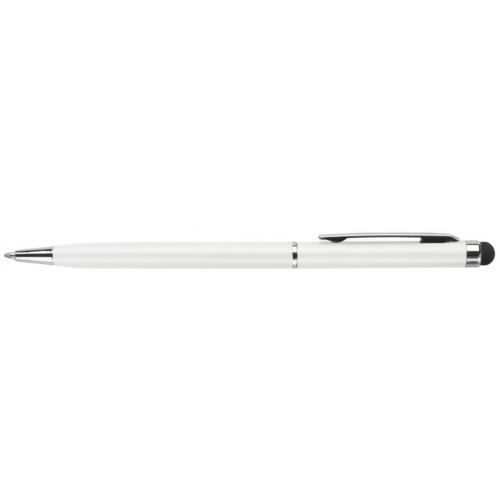 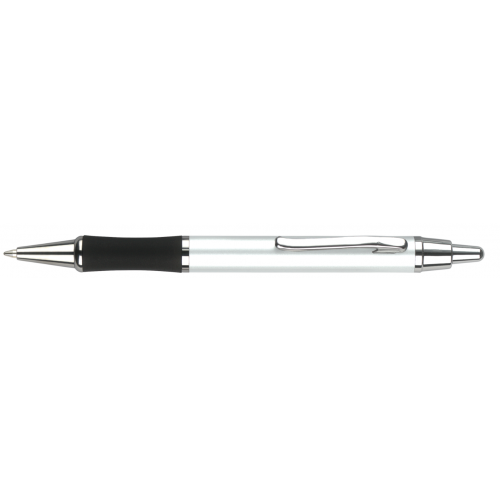 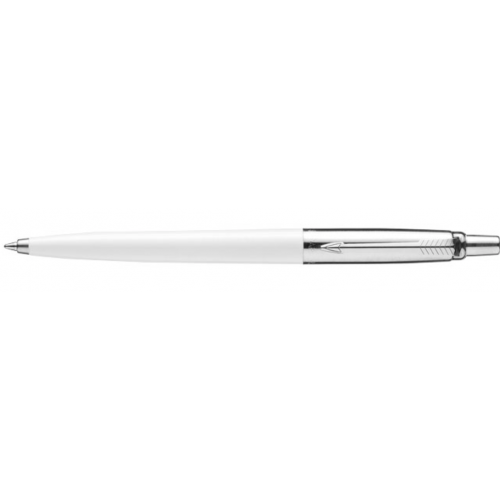 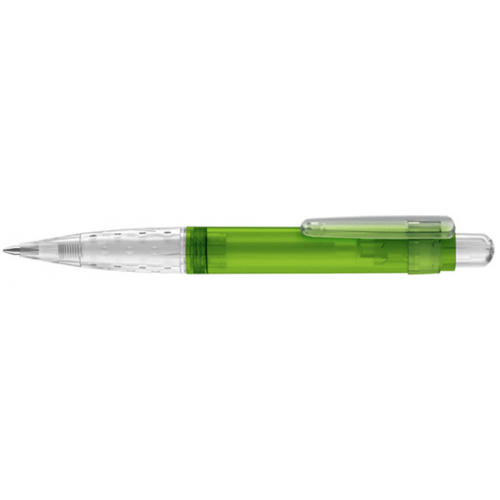 We offer free plain samples for you to see the product to ensure you are happy before purchasing your high quality business pens.